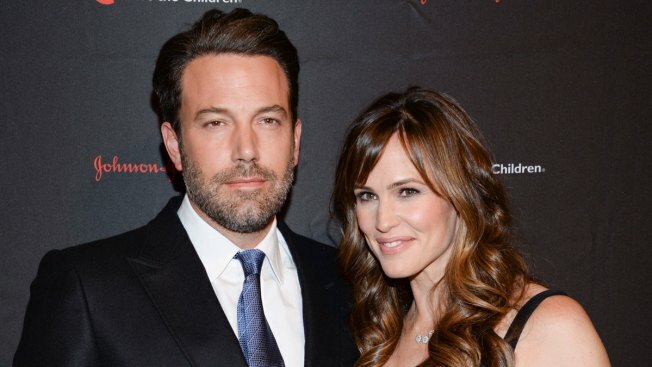 Jennifer Garner and Ben Affleck filed divorce petitions Thursday, the first step in formally ending their marriage more than a year after they publicly declared their relationship was over. The actors met while making 2003's "Daredevil," in which they both played superheroes. He lamented the renewed focus on his personal life after years of attention on his role as a parent, and the critical success of the Oscar-winning film "Argo," which he produced and directed.